Your Session will expire in seconds. You will be automatically transfered to the home page. Do you want to reset now? Getting you to the places you want 2Go for the last 26 years. 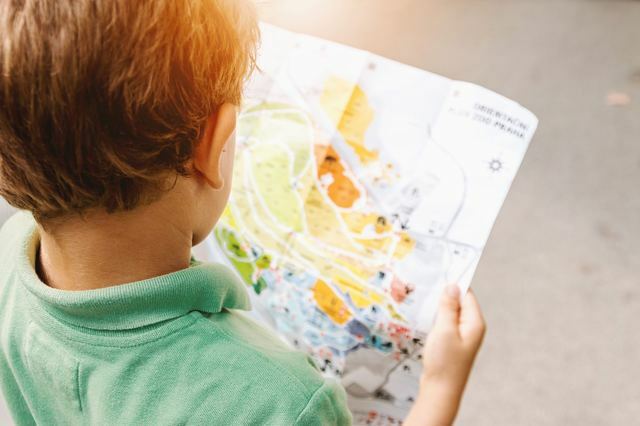 Did you know that getting a 2nd U.S. Passport makes it easier for busy travelers to apply for visas while traveling on your primary 10 year passport? Your 2nd Passport is issued for 4 years and renewable every 4 years. In observance in the week of Lent, Visas and Passports 2 Go will close at noon in order for our staff to attend church services. A staff member will be available to answer your question and request for forms and information via email at info@vp2go.com. Please plan accordingly. Monday, February 4th through Tuesday, February 5th: The Chinese consulate will be CLOSED on February 4th and 5th in observance of Chinese New Year. Visa processing will be suspended until they re-open on February 6, 2019. Documents received before then will be submitted on February 6, 2019. Please plan accordingly. Monday, January 21, 2019: In observance of Martin Luther King Jr. Day our office will be CLOSED. Most embassies, their consulates, and the Passport Agency will also be closed. Our office will reopen on Tuesday, January 22nd. Monday, January 14, 2019: Due to a snow emergency situation, and safety of our staff, our office will be CLOSED today. Please email us at info@vp2go.com if you have any questions, concerns, or need information. 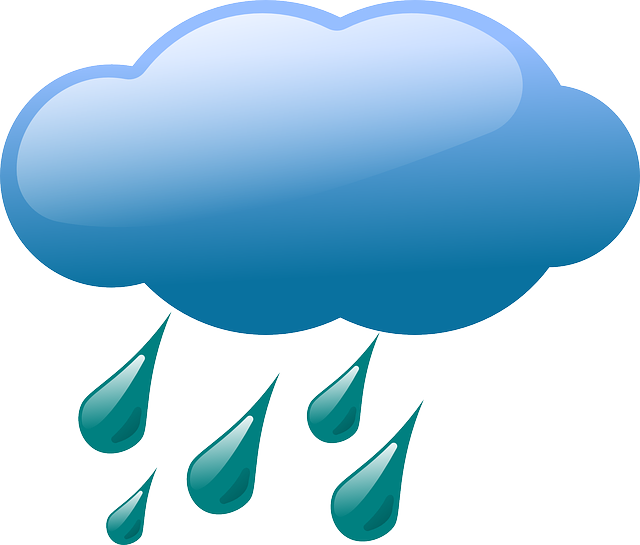 Passports and visas that are scheduled to be ready today may also be affected by the inclement weather and snow closures. We will update as soon as possible. Effective from 1 January 2019, the 72-hour TWOV facility at Chengdu (CTU), Kunming (KMG), Qingdao (TAO), Wuhan (WUH) and Xiamen (XMN) will be available for 144 hours. Effective from 1 January 2019, passports and other documents accepted for entry must be valid for a minimum of 6 months from the arrival date. Our phone numbers remain the same, 1-800-598-7240 as well as our local line at 202-986-4082. Travelers: Don't wait! Renew your U.S. Passports now. Adding to the time crunch is the fact that many European countries won't accept passports within six months of their expiration date. 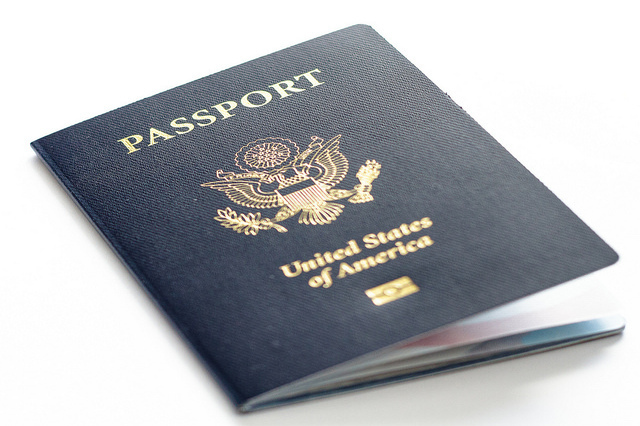 Beginning January 1, 2016, applicants in need of additional pages in their valid passports must obtain a new passport. Tourist visas are now required for travel to the country, Personal apearance is required at the Embassy or Consulate to obtain the visa. Vp2Go cannot assist at this time. The Embassy of Mozambique has changed their fees and processing times for all visas. There will no longer be same day and 2 day visa proccessing. Please see the Mozambique page on our website for a list of the full changes and the updated fees. Visa on arrival will no longer be available. Please secure your visa prior to traveling. The E-Visa is available online at https://www.evisa.gov.tr/en/ . Vp2Go can assist in getting your E-Visa visa as well. Please refer to our Turkey Visa Guide for more information. The Department of State is now requiring a new Letter of Authorization to be submitted with each passport application. Click here for the new form. The Embassy has released new application forms for both tourist and business visas. Tourist Application 48R has been replaced with Tourist Stream Application 1419.
Business Application 456 is has been replaced with Business Stream Application 1415. Vp2go does not assist in obtaining Renunciation Certificates. Once you have your certificate, we can assist in getting your visit visa. 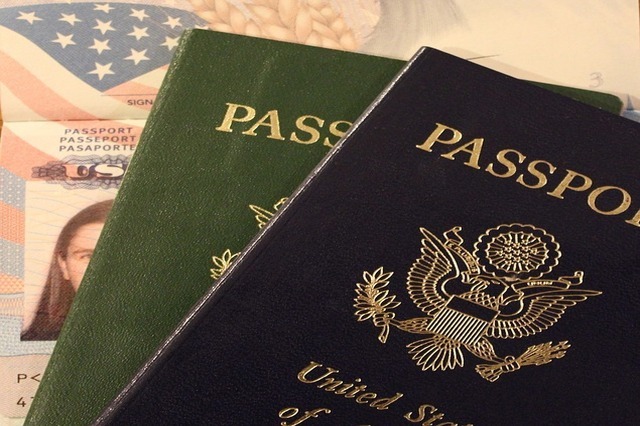 Visas & Passports 2 Go, Inc featured on CNN watch the video or read the article. Please call us at 1-800-598-7240 if you have any questions. We have a wide range of passports services here, check out the application forms for more details. You can select from the dropdown or click the button. An e-visa is a quick and easy process without having to send your actual passport for a visa stamp. Your request is applied and paid for online through the country's online visa system. An approval notice will be sent via email for you to print and carry with your passport. 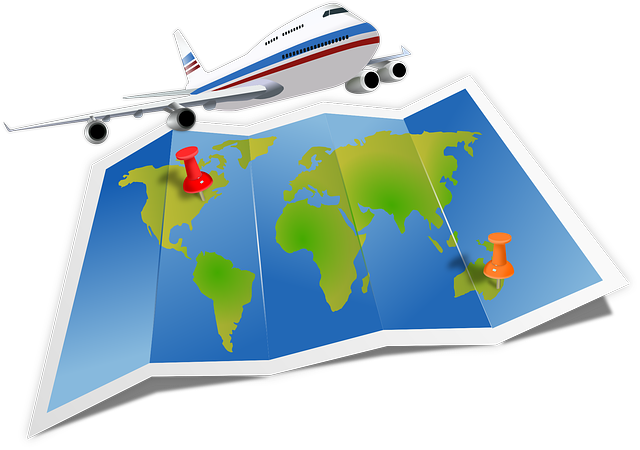 Travel Registration is provided by the U.S. Department of State for U.S. citizens traveling abroad. You can register your trip with the U.S. Department of State and they will use this information to assist you in case of an emergency. As an additional service, Visas & Passports 2 Go, Inc. will register our client's international trip and provide our clients with up to date information about the destination country's travel warnings. 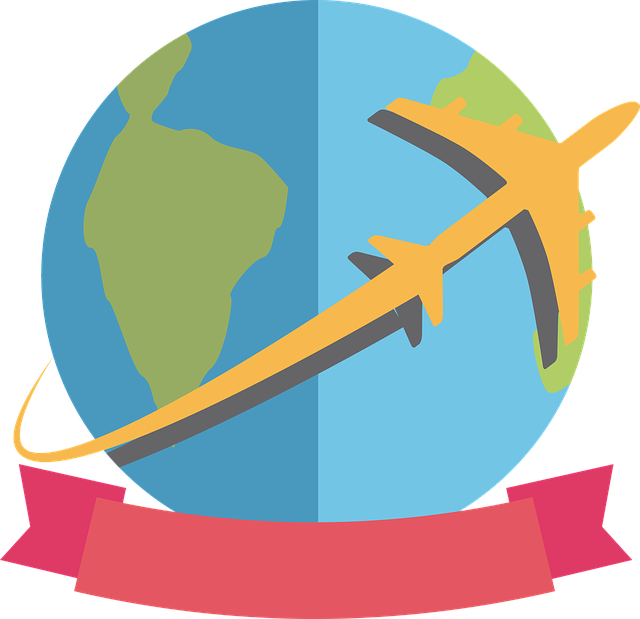 How do you sign up for Travel Registration? Simply fill out our visa or passport order form and indicate that you want us to register your trip. Also, include your emergency contact information when sending us your passport. 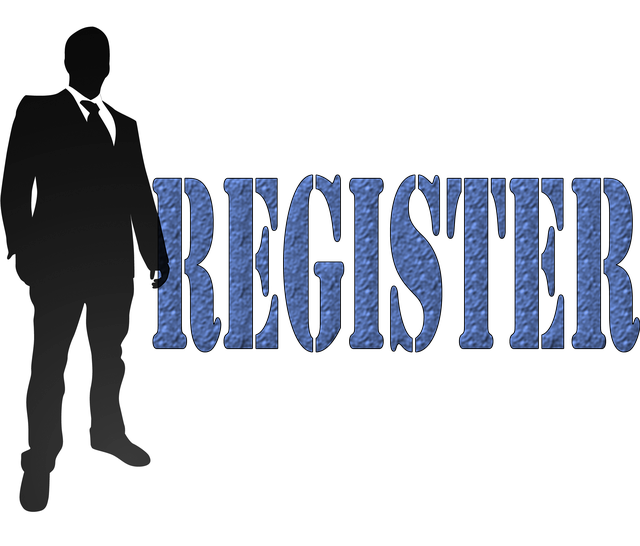 If you need instructions or have any questions, please visit our travel registration page or give us a call. 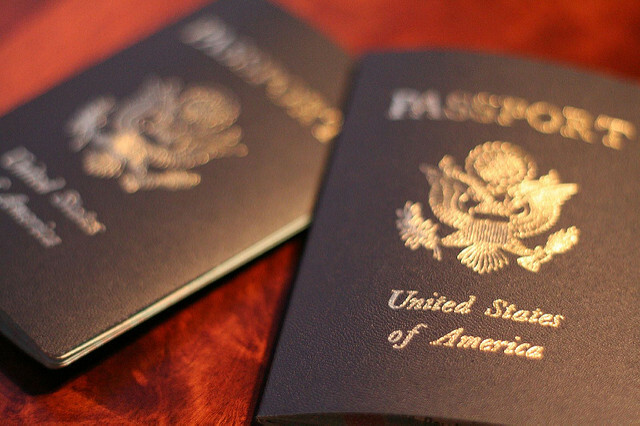 What is the Passport Replacement Program? VP2Go designed this program for U.S. Passport Holders to help our travelers safeguard their passports. 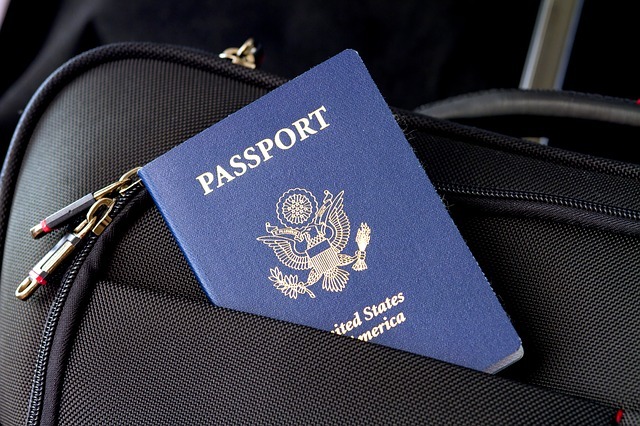 If your passport gets lost, stolen or damaged, we will waive our processing fees and replace your passport. This is an additional service we provide to our clients. At a small cost, it allows our travelers a provision against accidents. 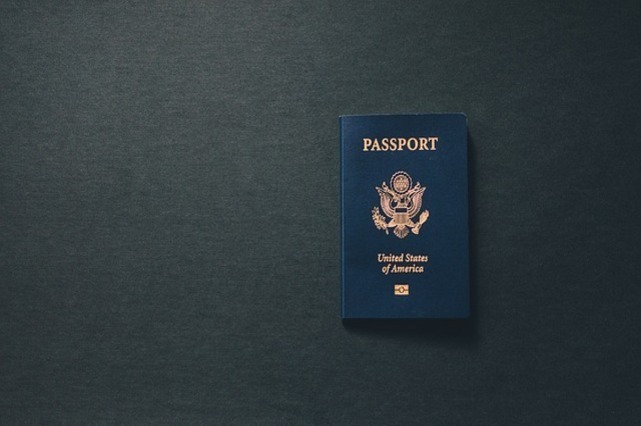 If you enroll in our Passport Replacement Program and your passport is lost, stolen or damaged, we will waive our processing fees and standard shipping fees. How do you sign up for the Passport Replacement Program? Simply fill out our visa or passport order form and indicate that you want us to enroll you in our Passport Replacement Program. If you need to make a claim or if you need additional instructions or have any questions, please visit our passport replacement program page or give us a call. 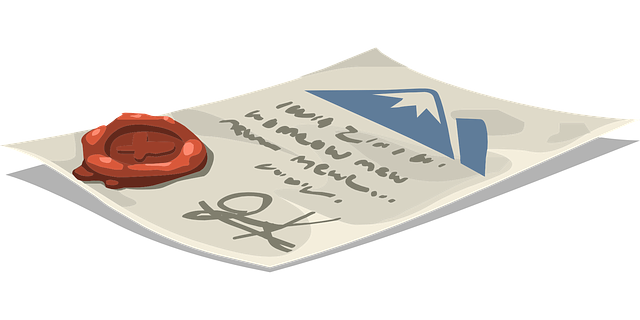 We specialize in getting documents authenticated quickly and professionally. You will find it easier than ever to legalize documents. The U.S. Department of State authenticates documents using the imprint of it's Seal. The Authentication Office signs and issues certificates under the Seal. 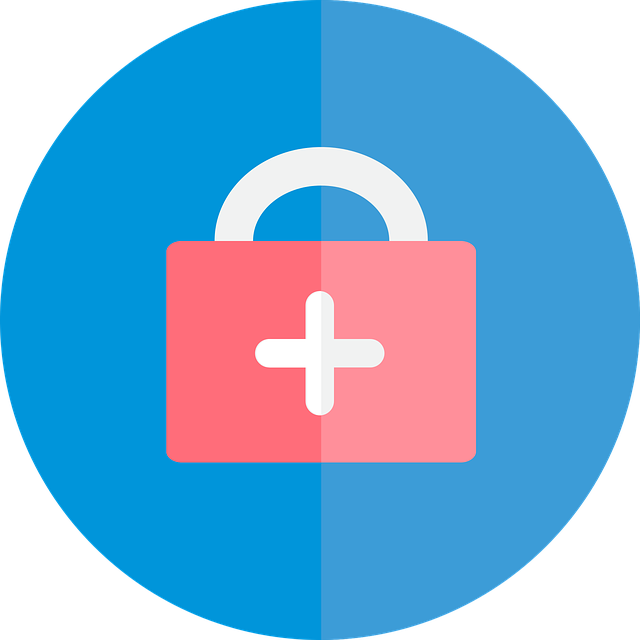 The Department of State provides authentication services to U.S. citizens as well as foreign nationals. 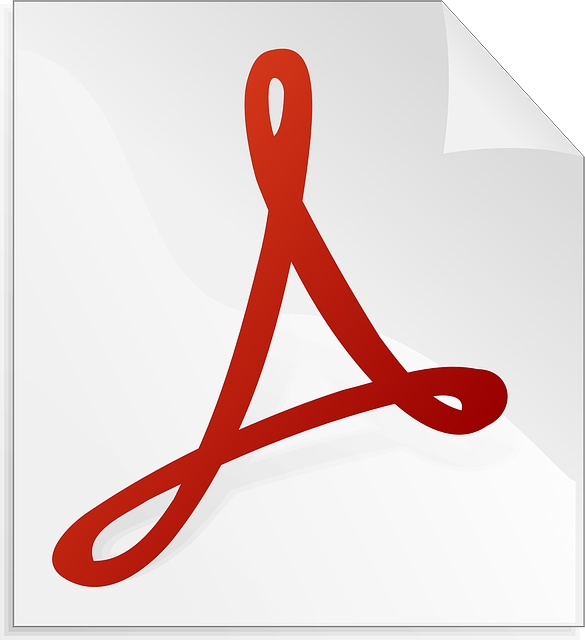 These apply to all documents that will be used overseas. Most documents that are used outside the U.S. require a notary public, state or federal official seal. These documents are not valid unless they have been authenticated by the Department of State and legalized by the consulate of a particular country. Choose your country destination on our drop down list to check if a visa is required. 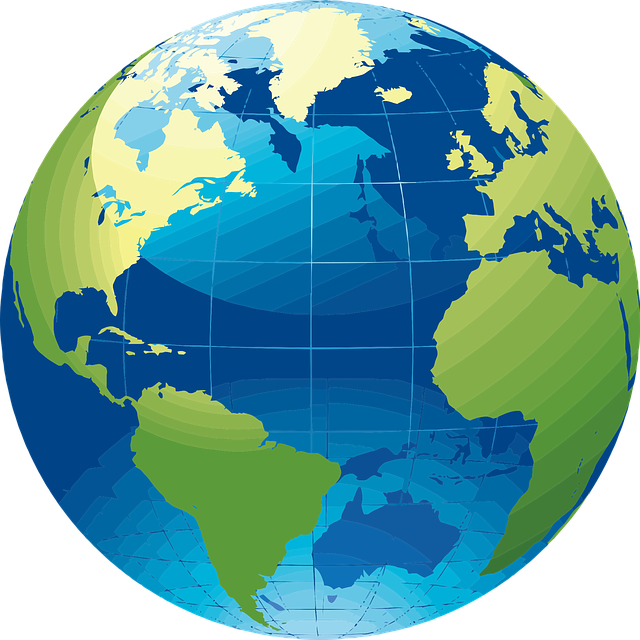 Each country has the list of requirements, cost of visa, service fees and time required to obtain your visa. Visas & Passports 2 Go inc has been proudly serving the travel community for the last 23 years. 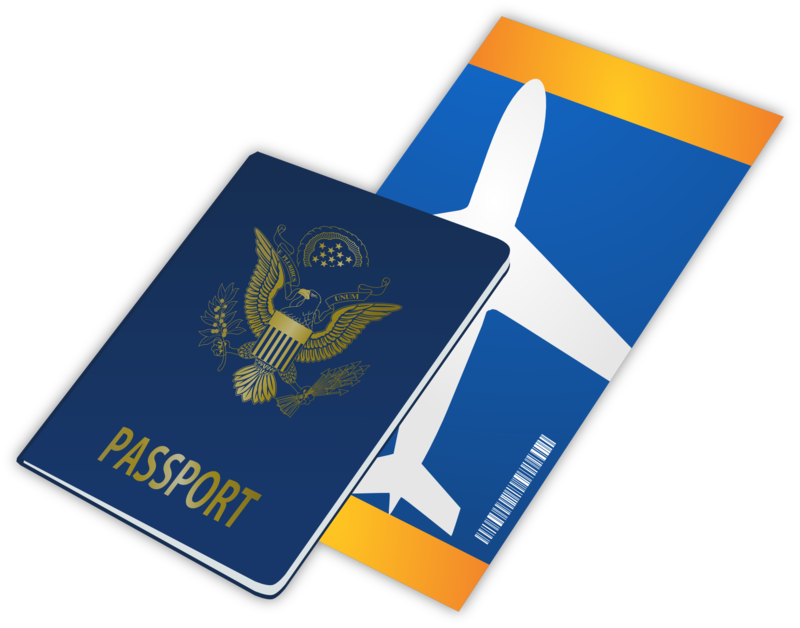 We provide expedited passport processing, travel visas and both State Department and country document legalization services. Our main office is located in Washington DC, branch office in New York and affiliates across major cities in the United States. Copyright © 2018. Visas & Passports 2 Go Inc.